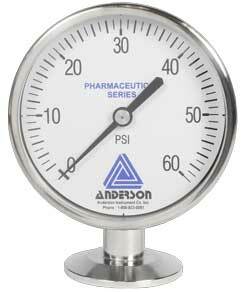 The Anderson CPM (clean process measurement) tee is the zero branch length fitting with the smallest hold up volume in the industry. 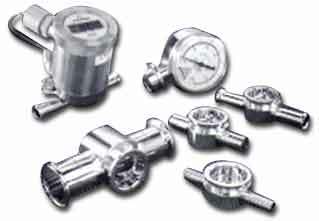 In small line sizes L/D ratios can quickly grow to lengths which can increase rinse times during cleaning. By using the CPM and bringing the sensor surface directly in line with the process this concern can be alleviated. 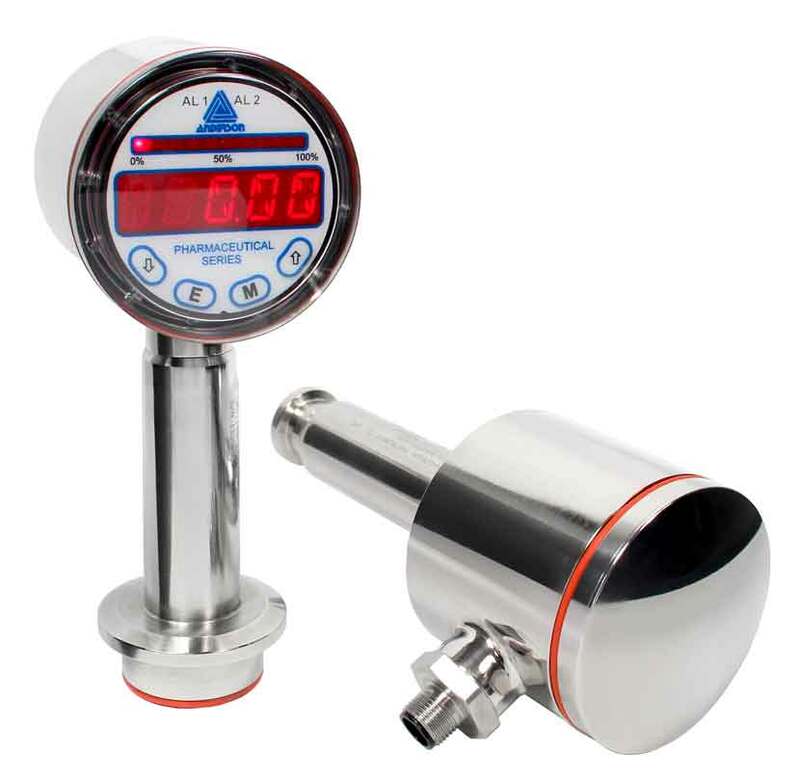 With complimentary sensor options for pressure, temperature, and point level the CPM is the logical choice for measurement in fractional lines as small as ¼”.